Ta strona dostępna jest niestety tylko w języku angielskim i niemieckim. "Blitzortung.org" is not an official authority for lightning or thunderstorm data. The data shown on our website is provided only for private and entertainment purposes. The project "Blitzortung.org" is for the contributors merely a voluntary leisure activity. It is not allowed to use our lightning data for storm warning systems, for plausibility checks of overvoltage damages, or risk analysis for precautionary protection of high-quality technology, even if the data are not obtained directly from our site but from third-party websites. All images marked by "CC BY-SA" are licensed under the "Creative Commons Attribution-ShareAlike 4.0" license (CC BY-SA 4.0) and may therefore be included on other websites under this license without further approval from us.  The use of our raw lightning data is allowed only to the participants of the project or to those we explicitly have allowed it. We are not liable for the completeness, timeliness, quality and accuracy of the information on our website. We are not responsible for damages, resulting from trusting the content of our website or its use. This also holds if our data is obtained from third-party websites. Our sites contain links to other websites, whose contents are subject to change at any time. We are not responsible for the content of linked websites. What data we store: We store any information you enter on our website or give us in any other way whenever you interact with us, with our web servers, or by e-mail. Our web servers obtain certain information when your web browser accesses "Blitzortung.org". You should ask the provider of your web browser what information your browser passes to web servers (IP address, operationg system, supported languages, ...) and how you can restrict this information. What other services and third-party software we use: Our website use Google AdSense (a program run by Google to serve automatic advertisements), Piwik (an open source web analytics platform), and MyBB (a free and open source forum software). The used services and third-party software Google AdSense, Piwik, and MyBB use also browser cookies whose use is not always known to us. Please do NOT use this contact information for requests about lightning strikes in your area at certain times. Please contact commercial location services for such queries. Our real-time and archived data can also be used for external projects. The project may not represent commercial interests. It must be of general interest for the participants of Blitzortung.org. It must be different from existing projects. Do not just reimplement other projects. Do not setup yet another visualization of online data. All applications that use our data must be freely accessible. The source of the data must be clearly identified. The operator must prevent any possible misuse of the data provided, as far as this is possible. The applications (web sites, apps, ...) have to retrieve their data from a separate server and not from the servers of Blitzortung.org. All data remain under the CC-BY-SA 4.0 license. Schools, scientific institutions, and research facilities that use our data. Make a donation for Blitzortung.org to continue this services free of charge.